Köp biljett här! / Get your tickets here! 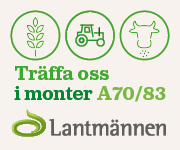 Vill du bli utställare 2019? 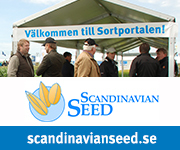 Welcome to the agricultural fair for professional farmers. The success story continues. Borgeby Fältdagar attracts visitors from throughout northern Europe. We offer a successful combination of demonstration crops, exhibitors and experts, practical demonstrations of machinery and seminars.